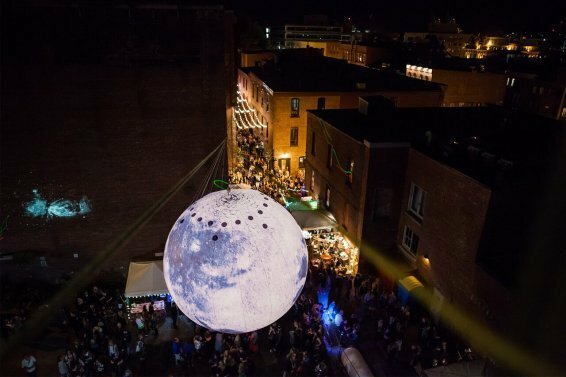 Saint John’s night market is back! A signature event that brings together music, food, art and fun-making together into one creative mashup of unique experiences all under an enormous inflated moon. It will be taking place in the area behind Port City Royal and on Canterbury Street. Spread the word to everyone you know!